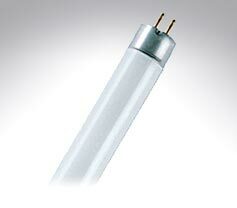 Historically much maligned, fluorescent and incandescent tubes have provided cheap and convenient lighting for years. As the need and desire to save energy increases technology has consequently improved and tubes now offer some of the best colour rendering and energy efficiency available. Philips' Master range of professional tubes has been designed to suit their specific application with different tubes for warehouses or offices, or for applications requiring true colour, or those requiring minimal maintenance. 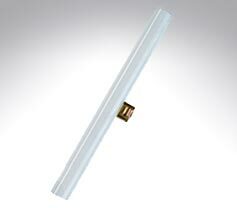 Low energy 2D lamps for a variety of domestic and commercial luminairs. 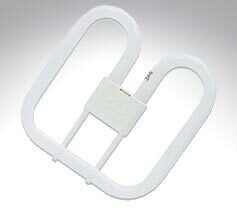 Architectural lamps for design and technical drawing desks. 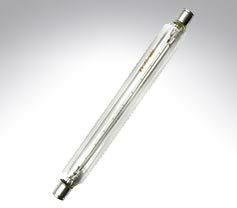 Incandescent 240v double ended tubes 30w, 60w clear and opal. Greenbrook MLL triphospor tubes producing bright clean light.